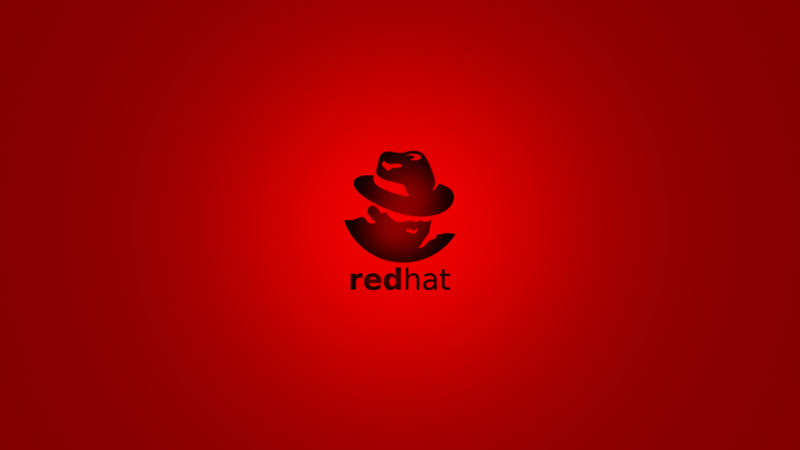 RedHat Linux is currently the most popular linux distribution for providing software and service to implement and support professional and commercial linux system.redhat freely distributes its version of linux under the GNU piblic license. Red Hat enterprise linux is the leading commercial platform for open-source computing.it is not a good choice for home users and linux newcomers. Initially,it was developed by Red Hat in 1995 (www.redhat.com)Red Hat Enterprise Linux provides two desktop environment-KDE nad GNOME.